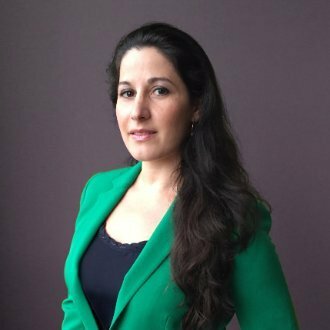 Rebeca de Ojeda is Director of Product Strategy for Encompass Onsite. She aligns corporate strategic goals across the organization toward optimal delivery of service for its existing and new potential markets. She has a history of entrepreneurship, a background in marketing and communications, and a focus on leadership and development. Her work history includes repositioning companies for sustainable growth through process realignment, integration of technology, marketing digitalization and organizational restructuring. She holds an MBA form Kellogg School of Management and a BA from University of Chicago. Is culture something you either have or don't have, or is it something that you can actively build? For many individuals, corporate culture sounds like a very abstract, fluffy thing you use in Marketing and that's it. But truly successful companies make culture an integral part of their operations. 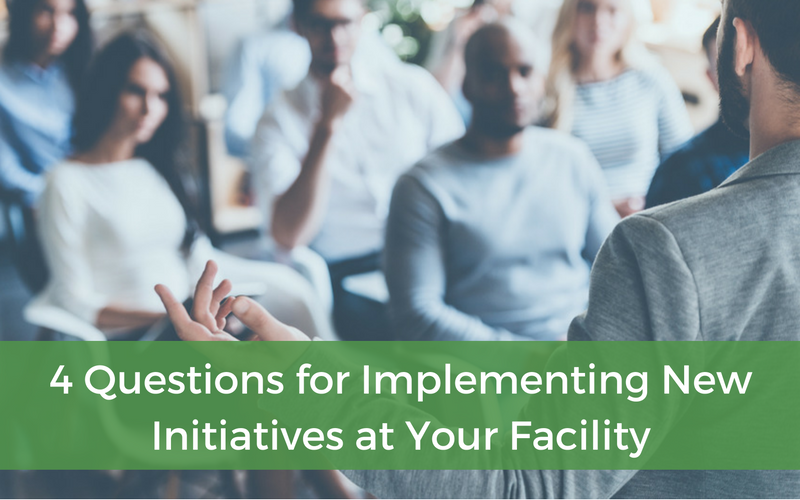 If you’re interested in improving the company culture at your facility, it’s something that can be done; you just need to know how to go about it. 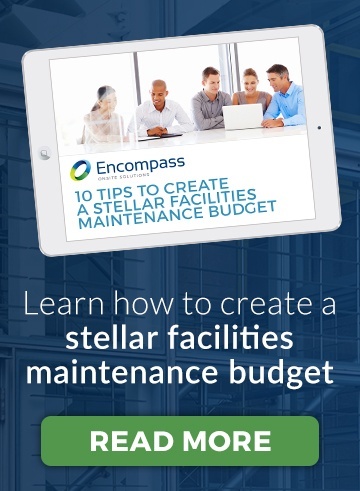 In last week’s post we discussed how important it is to understand your facility’s cost structures, especially when it comes to staffing. We also covered employee health care, performance, stability, and retention. This week we’re answering the question: When it comes to deciding between hiring full and part-time employees, how do you quantify your decision? There is no cookie-cutter answer for how you balance your team. 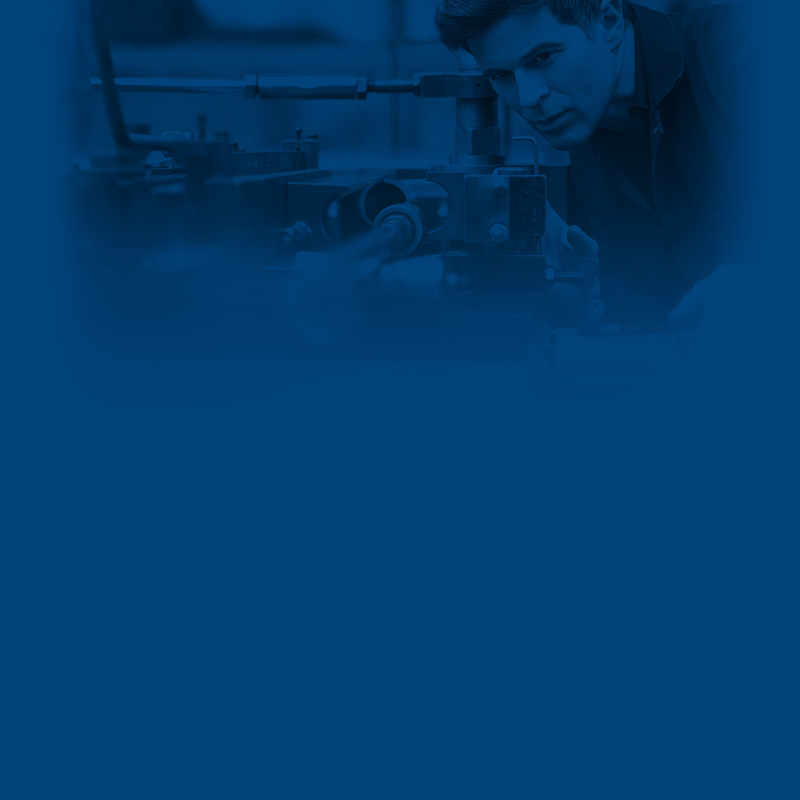 It requires a deep understanding of your operations and your people. Nonetheless, here's how you might make a more informed decision. 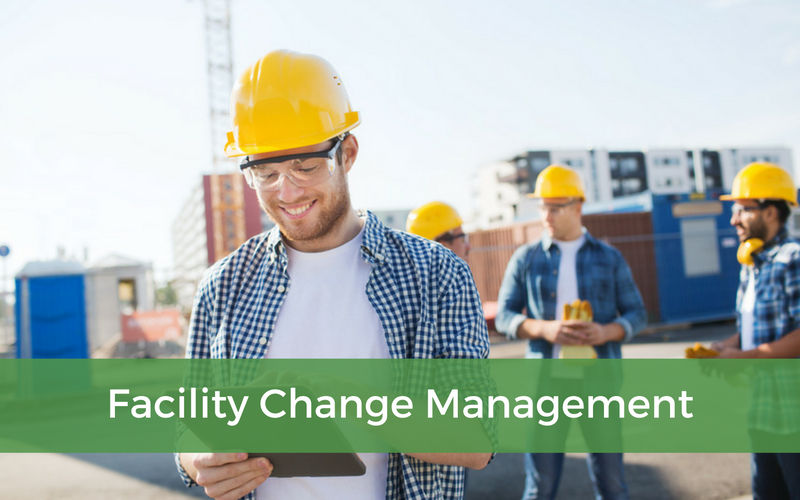 Understanding the financial and operational structures of your facility and how they go hand in hand can save you money. 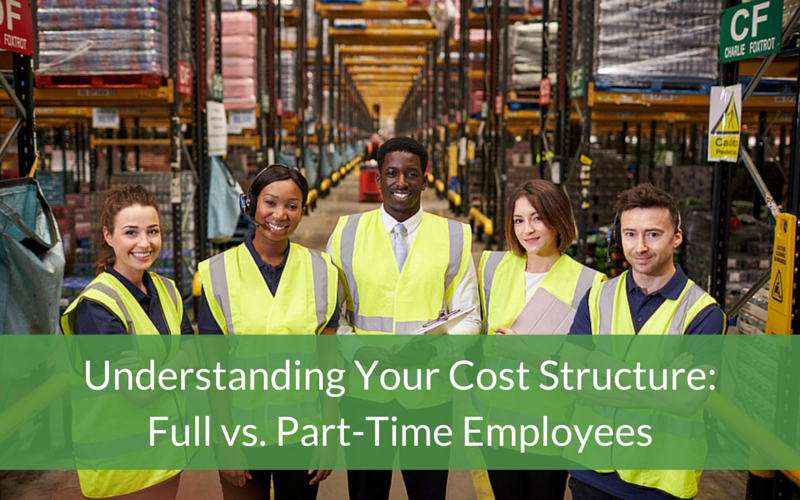 One issue that regularly comes up when it comes to cost structure and planning is staffing, and whether full-time or part-time employees provide the bigger bang for your buck. So what are the common misconceptions behind this debate and what is actually more cost effective? 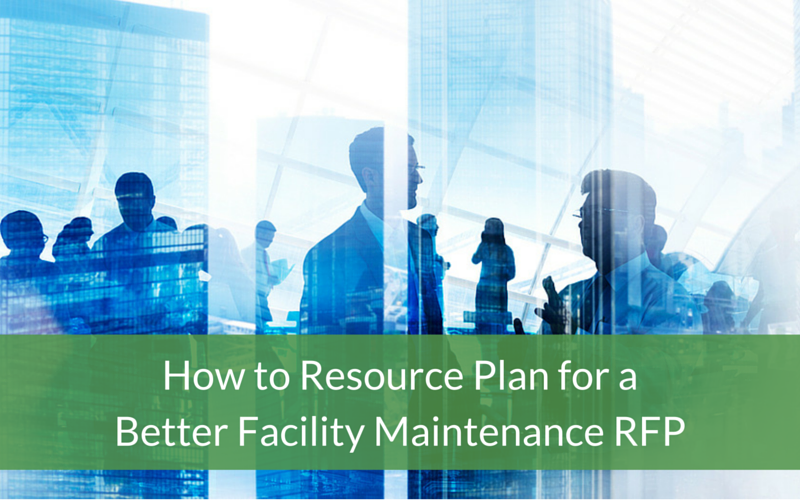 Having these RFP basics in place will help you get started on the right foot with any new vendor and help them better understand your organization’s needs and expectations.